Maps in the form of pictorial bird’s-eye views of cities and towns in France. 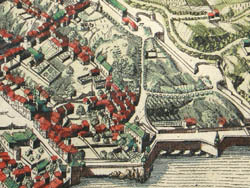 The format emphasizes the layout of the city — buildings, streets, walls and fortifications, etc. — in the context of natural topography such as rivers and other bodies of water, as well as mountains and hills. 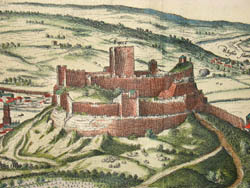 The following are also variously included: famous sites such as cathedrals, chateaux, castles, ancient ruins; bridges and windmills; local peoples engaged in daily activities; a local couple posed in the foreground oversized in scale; trees; boats; coats of arms of the city; identification key; decorative cartouches with mannerist strapwork borders, some with cherubs. Some prints show more than one city. These engravings are from an eight-volume series of “town books” published by Jan Jansson, having views of towns and cities. 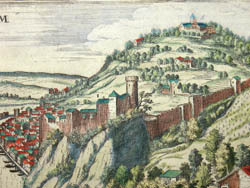 Townbook Volume V was comprised of views of France and Switzerland. The other volumes included the Low Countries, Germany, Scandinavia, Italy, Greece, Spain and the Far East. 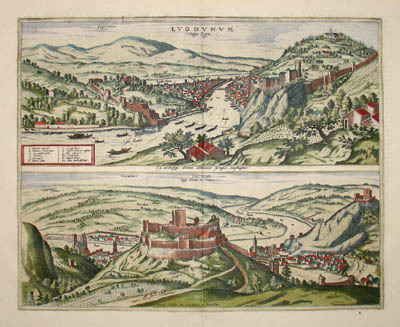 Jansson embarked on the project in the early 1650s after acquiring the plates of the seminal town view book by Braun & Hogenberg, Civitates Orbis Terrarum [Towns of the World] (1572-1617), modifying many of the original plates and adding new views. 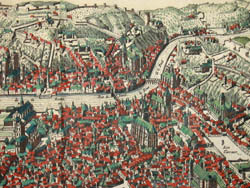 Georg Braun was the editor of Civitates Orbis Terrarum, and Frans Hogenberg the chief engraver. They based their views mostly on existing maps. A large part of their work derived from Theatrum Orbis Terrarum, published in 1570 by the Antwerp cartographer Abraham Ortelius. 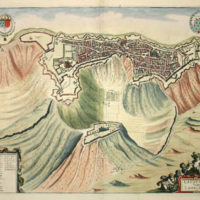 This work was considered the first modern published atlas. Indeed, Theatrum Orbis Terrarum was in many respects the model for the Civitates, with similarities in titles, as well as the formats, layouts and order of the plates. The accompanying texts were in many cases also based on Ortelius’ work, as Braun indicated in the preface to the first part of the 1572 edition. Braun and Hogenberg also utilized drawings by other artists, notably the Antwerp artist Joris Hoefnagel (1542-1600), who had traveled through most of Western Europe. 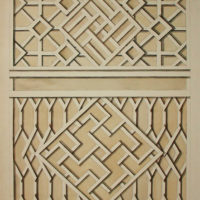 Jansson acquired the Braun & Hogenberg plates from Abraham Hogenberg (probably Frans’ son). Jan Jansson was a contemporary and rival of the Dutch mapmaker Willem Janszoon Blaeu during the 17th century, when Amsterdam was a major European center for the production of maps. 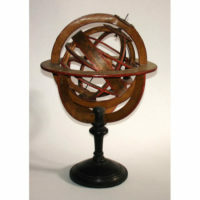 He produced maps of France and Italy in 1616 and an edition of Ptolemy’s Geography in 1617 and also constructed globes. Jansson married the sister of mapmaker Henry Hondius and with Hondius co-published the second volume of the Mercator-Hondius Atlas in 1633. Upon Hondius’ death around 1650, Jansson took over his business. Jansson published numerous other volumes of maps and atlases from 1638, including his reissue of Braun and Hogenberg’s Civitates Orbis Terrarum in 1657. 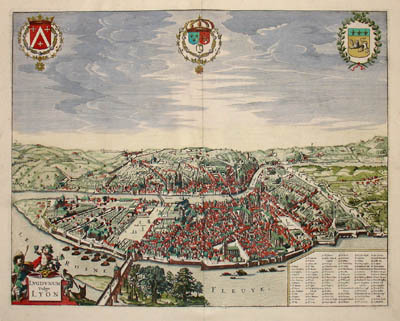 His business was later acquired by Peter Schenk, who republished his major atlas about 1683. Condition: Generally very good with light toning and wear. Very occasional soft creases, margin wear, scattered spotting. Vertical center fold as issued. Text verso. Colors bright; probably original. “Georg Braun & Frans Hogenberg, Civitates orbis terrarum.” Virtual showcase, Utrecht University Library. http://vitrine.library.uu.nl/wwwroot/en/texts/Tfol212rar.htm (5 October 2005). Koeman, C. Atlantes Neerlandici. Bibliography of terrestrial, maritime and celestial atlases and pilot books published in the Netherlands up to 1880. 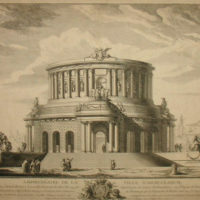 Volume II, Ja 14. Theatrum Orbis Terrarum Ltd. 1967-1985. Tooley, R.V. Maps and Map-Makers. 4th Ed. New York: Bonanza Books, 1970. pp. 25-26, 33-34.